The Office of Alumni Relations and Development promotes the welfare of the College by cultivating a mutually beneficial relationship between Hiram College and its growing alumni family. The Alumni Office aims to serve and strengthen ties between our 16,000+ alumni, the College and current students. Attend one of our events near you! We annually host over 50 events throughout the United States. Volunteer for various opportunities such as serving on the Alumni Executive Board, planning reunion celebrations and other special events throughout the year. Connect with other Hiram alumni by joining our Facebook group or attending one of our regional events. For answers to the crossword puzzle mailing, please click here. Our Humans of Hiram spotlight features a different Hiram faculty, staff, student, alumni or friend each month. Today we feature Kristen (Weidus) Ramsey '09. 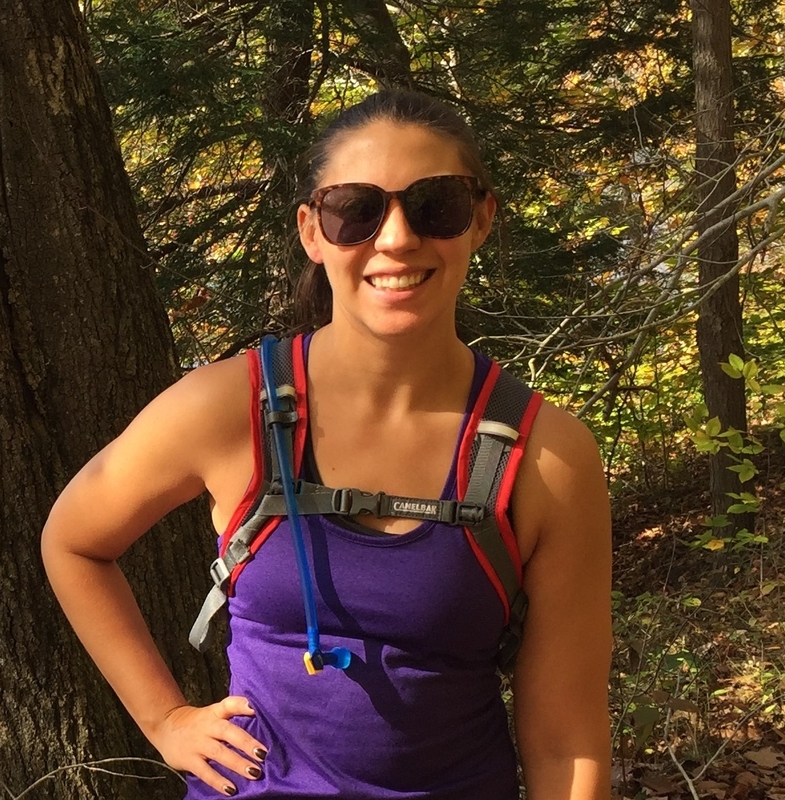 Click the button below to read more about Kristen, this month's Alumni Spotlight. 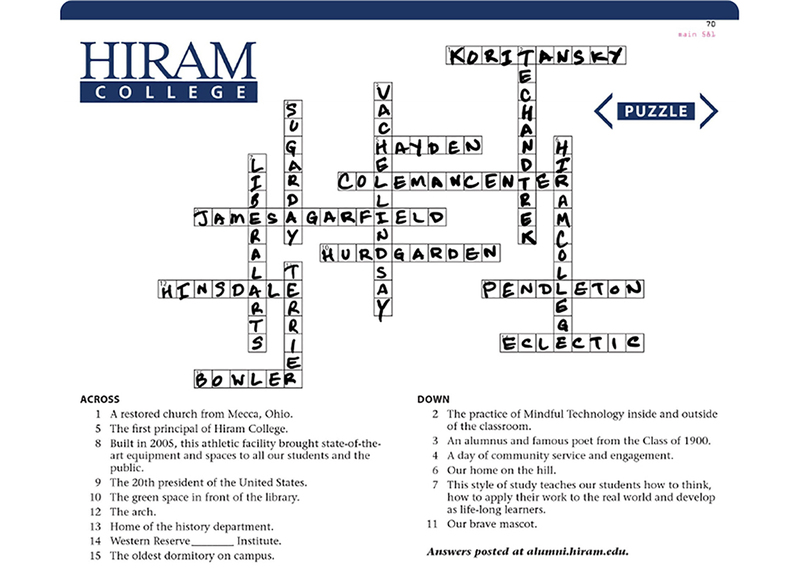 Know a student who will love Hiram as much as you do? We welcome your referrals for future Terriers! The application fee is waived for all who are referred by Hiram College alumni. Hiram Alumni can post a job or internship opportunity for current students and search for jobs on Hiram Career Net.